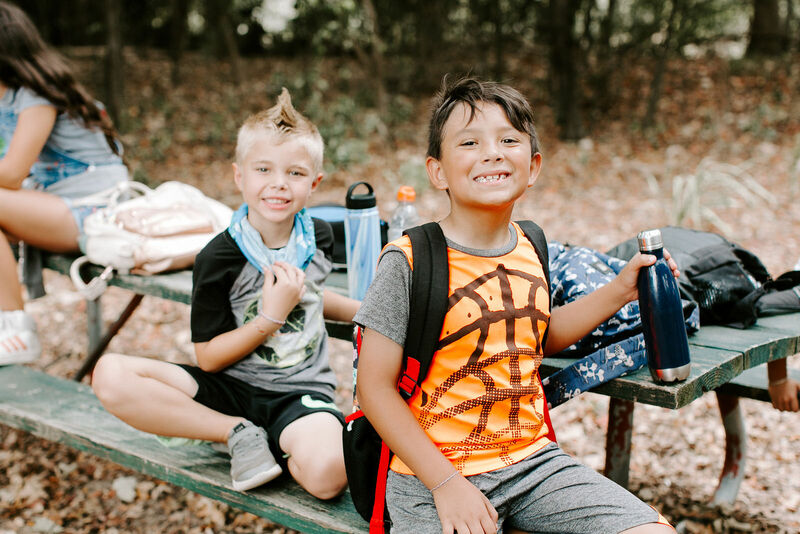 Every year, the 5th grade students from Fort Worth ISD’s over 80 elementary schools, attend an extended day of Outdoor Education at YMCA Camp Carter. The dates for 2018-19 have been set. Check the list below for your school and their date. Each school will set their classes from a menu of choices and will communicate with parents and students the schedule, dress for the day and other details like lunch and departure and return times. Lead Teacher: Please request your purchase order from the district office and confirm your classes by clicking here at least 14 days before your scheduled trip. Please download the Student Releases (English and Spanish).